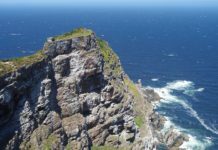 The Garden Route - the name given to the 800km-long stretch of forested, coastal area between Mossel Bay and Port Elizabeth - is one of the brightest stars in South Africa's tourism crown. 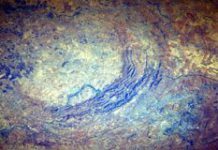 Scientists have for the first time produced the most detailed maps yet which show that Africa has vast reserves of groundwater hidden under the surface in aquifers. 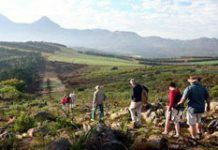 South Africa's Vredefort Dome, a Unesco World Heritage site, has jumped another hurdle and is nearer to being formally protected under local law after an agreement was signed between the government and landowners in the area. South Africa and its provinces, regions, cities and suburbs. Tourist accommodation and recreation venues. Get the big picture - then zoom in close and get the details - with a range of excellent mapping websites. "It's like being in the Bermuda Triangle," says Rodger Hart of the iThemba Laboratory for Accelerator Based Science. 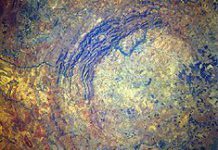 Graham P Collins of Scientific American magazine examines the strange magnetic anomolies of the Vredefort Dome, the oldest and largest clearly visible meteorite impact site in the world. 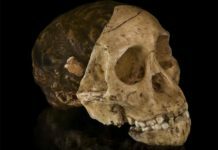 The world's oldest murder mystery has been solved: Professor Lee Berger of Wits University's palaeoanthropology unit has revealed that the 2-million-year-old Taung child was killed by an eagle, not a big cat. 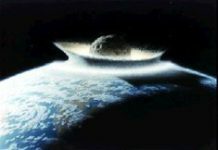 Meteorite Impact!, co-authored by Uwe Reimold and Roger Gibson, explains how South Africa's massive Vredefort crater is teaching scientists worldwide about the danger of similar events in the future. 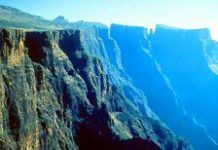 The uKhahlamba Drakensberg Park has outstanding natural beauty, Africa's highest mountain range south of Kilimanjaro, a fascinating and ancient geology, some of the rarest animals in the world - and the largest series of rock art in Africa.